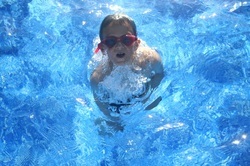 Kids love camping at West Fleet Holiday Farm. There’s space to run around, a play area, swimming pool and breathtaking views. 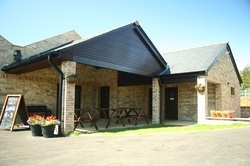 With peak-season entertainment provided in the clubhouse and bar, you’ll find all you need for a great family holiday. Or simply enjoy one of Dorset’s, and the World’s, most unique and amazing stretches of coastline! 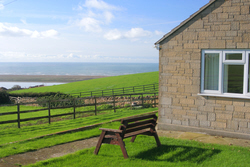 West Fleet Holiday Farm is right next to the World Heritage “Jurassic Coast” and is set in 15 acres of countryside overlooking the Chesil Bank, Fleet Lagoon and Lyme Bay. 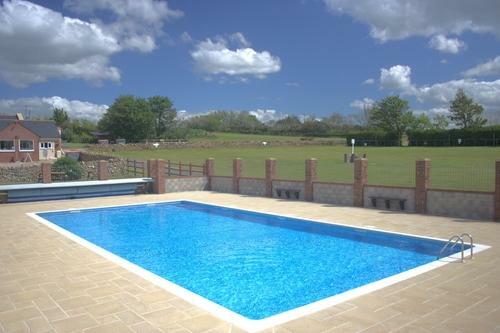 With a 3 acre playing area there’s plenty of room for the kids to stretch their legs and if that’s not enough, you can walk down to the Fleet shore and the South West Coast Path either by public footpaths or via the farm’s designated private farm walk, which takes in stunning views at neighbouring Sea Barn Farm. The park is in a beautifully secluded rural location with magnificent scenic walks through the surrounding countryside and along the shore of the famous Fleet Lagoon, setting for the smuggling tale “Moonfleet”. West Fleet also benefits from easy-access to Weymouth and its sandy beaches. As well as the attractions of Weymouth’s seaside and harbour, West Fleet Farm is a great base to explore family attractions throughout South and West Dorset. If you want more information you can check availability, request a brochure or apply for a booking through this web site, including our on-line booking request form. If you have any other queries, you may find the answer here among our frequently asked questions or by taking our “virtual tour”. If not, please contact us. 2016 Price List Now Available. Get a quote or book a pitch online. 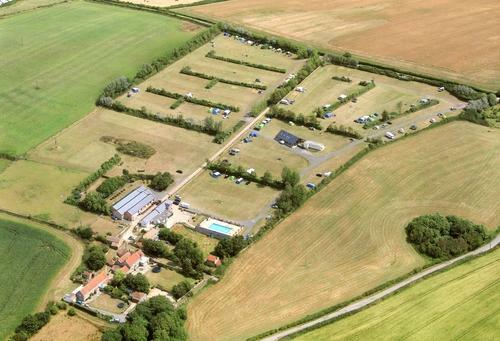 Inspected by the AA, West Fleet Holiday Farm is a Three Pennant Park and winner of the AA Golden Pennant. 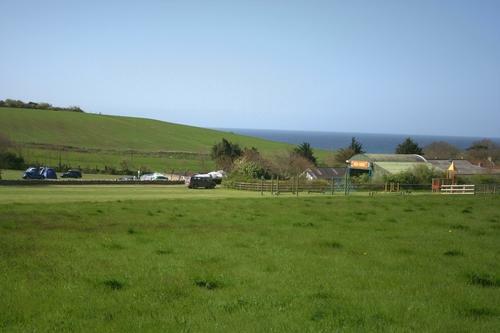 ​﻿West Fleet Holiday Farm is a beautiful, scenic camping park, but for the very best views, you may prefer Sea Barn Farm - but book early! 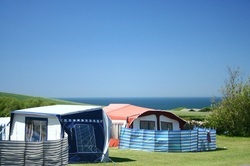 If camping under canvas isn't quite your thing, why not stay in one of the scenic holiday lets at Sea Barn Farm. 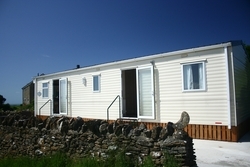 Ideal for families, the Bungalow and Caravan are available for weekly lets throughout the year.